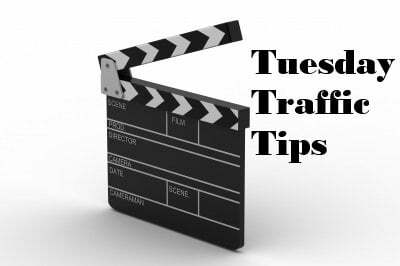 Just some more common sense points from the host of Tuesday Traffic Tips, Allen Buchanan. By the way, check out Allen’s blog, Location Advice, which has been running for four years. 1. Prioritize your daily goals. 2. Choose top two or three goals to accomplish. 3. Which goals would help grow your commercial real estate business today? Thanks Allen for sharing this profound concept on how to prioritize. We can become so overwhelmed with so many details and sometimes it is hard to focus. Looking at each day as if we were leaving on vacation or taking time off is a good way to force us to accomplish things! Thanks for reminding us of these thoughts!